Your company has a brand, evolve it. Brand Strategy Gives You A Major Edge In Increasingly Competitive Markets. We can help you refine your brand strategy to insure your customer’s perception is in-line with your goals, transcending it across all aspects of your company. Our expertise will help you build or refine your brand – from products to logos and graphic design of print and digital material. Lava transcends your brand into product development as well as helps build cohesion across your offering. This includes creation of new brands and understanding sub-brands within your umbrella. Positioning helps establish your product within the eyes of the consumer. Lava uses strategic data driven analysis to create unique positioning insight. Lava provides insight and help with your marketing development. Our process incorporates the understanding of marketing into your project throughout all facets. Make a lasting impression with a memorable mark. 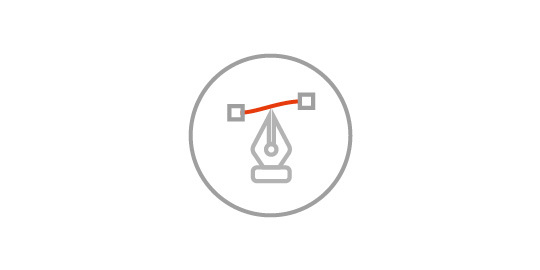 We’ll create new logo marks, or revise existing ones, that are cohesive with your project’s goals and brand strategy. Collateral support for companies and their products is essential. Whether it’s a website, shopping cart, App, printed brochure or supporting collateral, we can facilitate development.